Every summer weekend at Creative Cauldron features a cabaret or concert by some of the most spectacular talent the DC area has to offer! 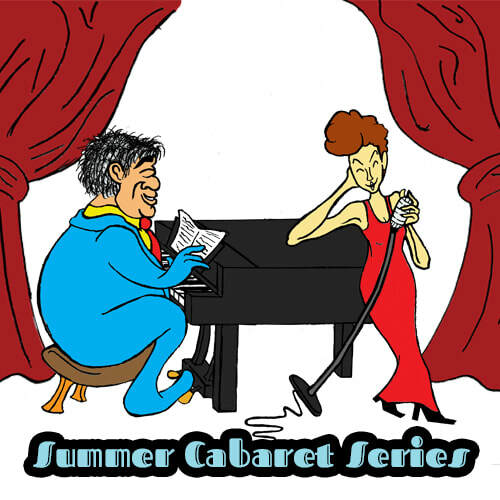 Grab a table for two or a table for four and enjoy your favorite musical standards from the Broadway, Tin Pan Alley, Folk Jazz, pop and classical canon and be entertained in our up close and personal cabaret space. Our 2019 summer cabaret line up will be announced in May of 2019, so keep it on your radar.